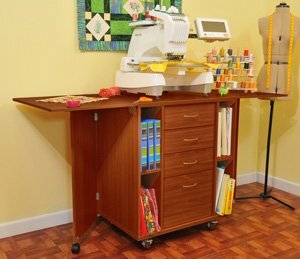 Arrow Cabinets - Functional and Affordable! 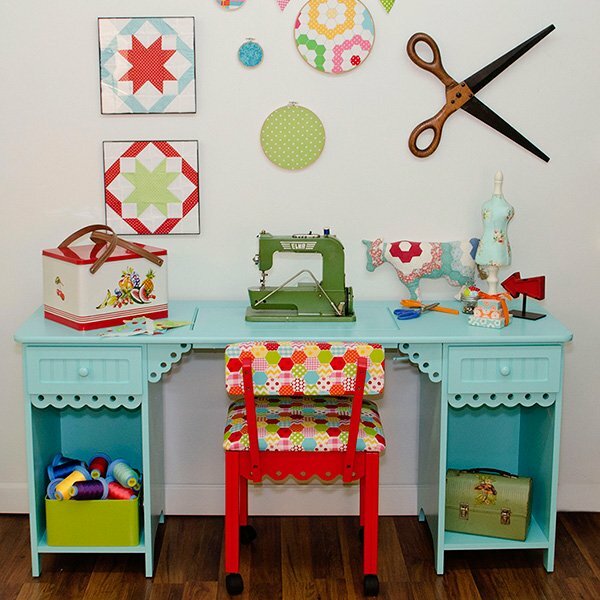 Arrow Cabinets has been manufacturing quality, specialty sewing and craft furniture since 1943. 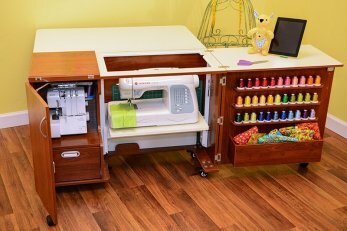 Their classic sewing machine cabinets and craft tables are functional, affordable and offer superior engineering and quality. 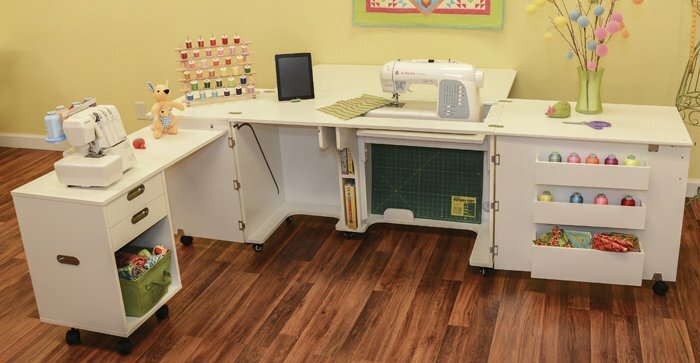 See samples of the Arrow Cabinet line in all three Sew Pro's locations. In 2008 Arrow partnered with Horn of Australia* to create the Kangaroo Kabinet line, formerly Koala cabinets. 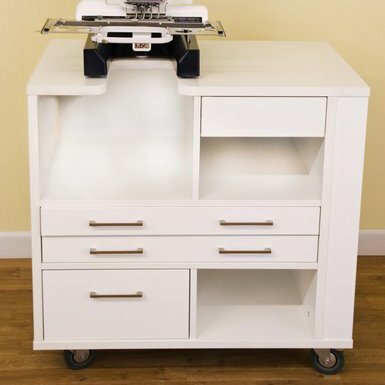 Arrow is the exclusive distributor of the Kangaroo Kabinet line in North America. Their international design team and corporate philosophy is committed to providing great workmanship to ensure the highest quality possible is provided to every customer. *Horn of Australia is a privately held company operating in Adelaide, Australia since 1980 and not affiliated with Horn of America.